Enter Trunks As the battle on Namek turns the entire planet into a fireball, Goku and Freeza fight it out to the end-and Goku makes a fateful decision. Awaiting Goku's return from outer space, Earth's heroes are shocked to find another, faster spaceship heading towards them-Freeza is back, stronger than ever, swearing to destroy the Earth before Goku can get there to defend it! But as the heroes prepare to make one last stand, another mysterious warrior appears out of nowhere. 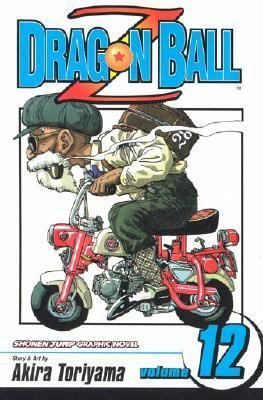 His name is Trunks, and he has come to warn the heroes about an enemy who makes Freeza look like a walk in the park...Toriyama, Akira is the author of 'Dragon Ball Z The Shonen Jump' with ISBN 9781569319857 and ISBN 1569319855.